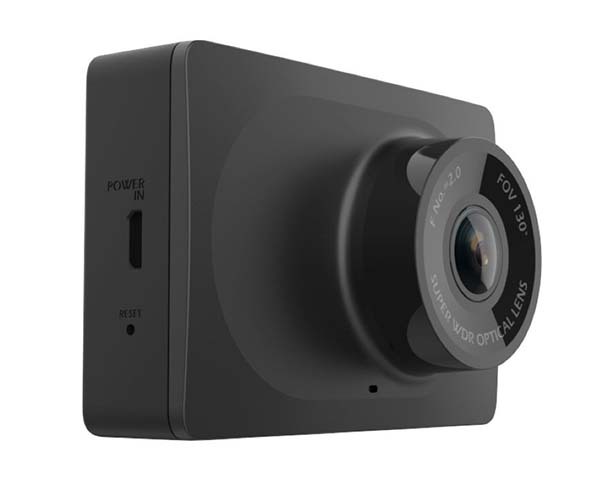 With 130-degree lens YI compact dash cam can record images across three lanes, and it supports 1080p video recording. Like the idea? Let’s continue checking. This is an advanced and powerful app-enabled dashboard camera. As shown in the images, the dash cam sports a low-profile and compact appearance design. Using an included T-slot mount, you can attach the cam to your car’s dashboard or windscreen with ease. 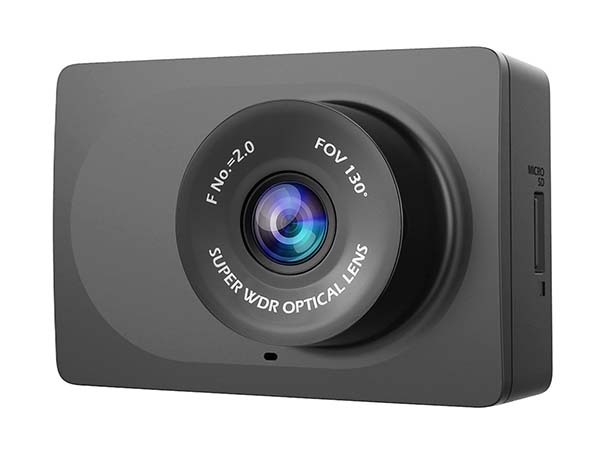 The compact dash cam supports 1080p video recording at 30fps, and its 130-degree wide-angle lens with f/2.0 aperture covers three lanes in order to record every detail in front of you when you drive. Furthermore, the cam comes equipped with a 3-axis adjustable gravity sensor that deliver accurate emergency recording, and its high sensitivity image sensor and infrared filters ensure detailed video recording at night. Moreover, the compact dash cam also features a 2.7-inch widescreen that transmits images without obstructing your view. And built-in 2.4GHz wireless module allows it to wirelessly connect with your smartphone for viewing videos or sharing videos with others. 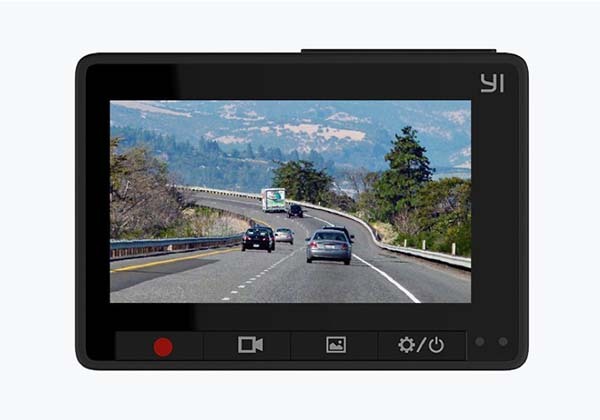 YI compact dash cam is priced at $39.99 USD. If you’re interested, jump to Amazon for its more details.